Street legal adventure bike, naked version. Rides great, like a light weight 400cc. 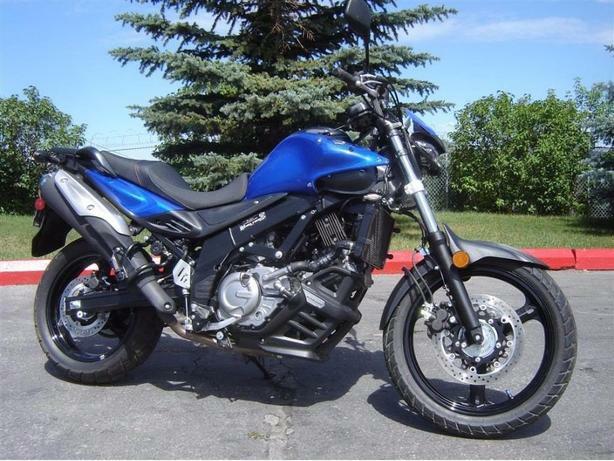 Clean title Alberta bike, minor damage on the plastic ABS front and back, V-Strom lower scoop belly.